Welcome to Affect Studios! 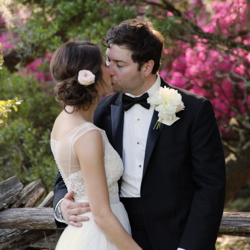 We are a professional wedding videography company in Charleston, South Carolina that films weddings across South Carolina, North Carolina, and Georgia. 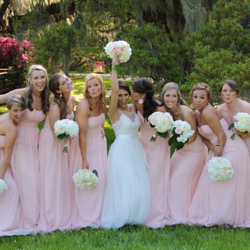 Your experienced Charleston wedding videographer will use professional HD cameras to capture your wedding day in a visually stunning way that will make you want to watch your video again and again. 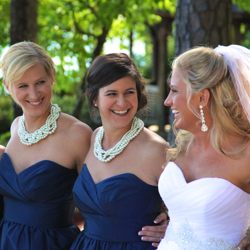 Affect Studios offers packages that can be custom tailored to fit your needs. Please view some sample highlight videos by clicking the link above. Full wedding samples are available upon request. Congratulations on your upcoming wedding, and we look forward to being a part of your wedding day!